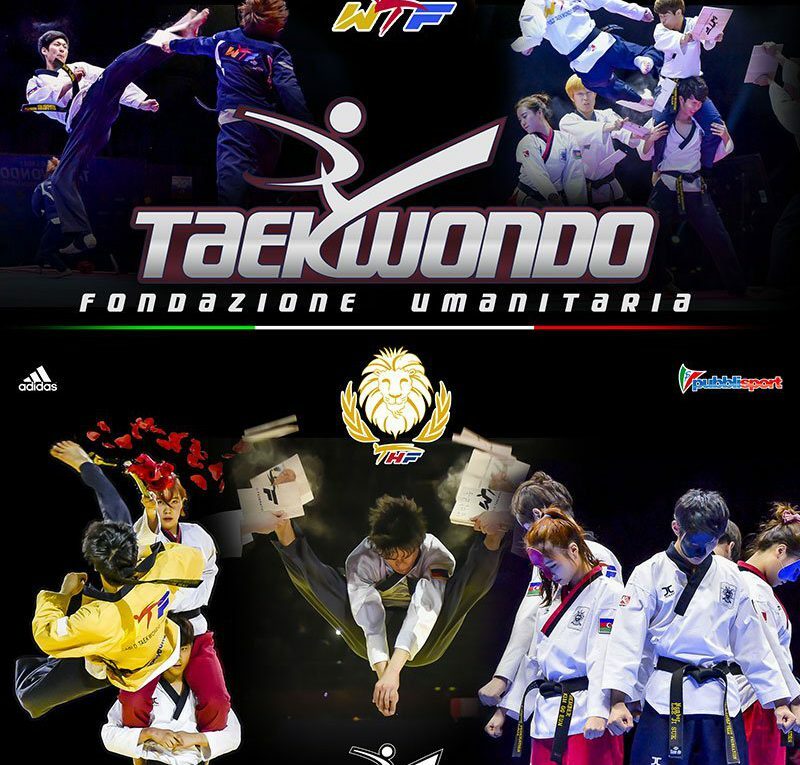 In 2008, taekwondo decided to give something back to the world: The Taekwondo Peace Corps. No time was wasted: Coaches were deployed to 25 developing nations the same year. Between 2008 and August 2015, the Taekwondo Peace Corps deployed 1,315 volunteers to coaching projects over 100 countries. The Korean experience demonstrates that taekwondo was an important intangible asset in nationbuilding. The Taekwondo Peace Corps demonstrates that taekwondo has the administration, the will and the track record to act in a humanitarian cause. Now, we want to take a further humanitarian step.